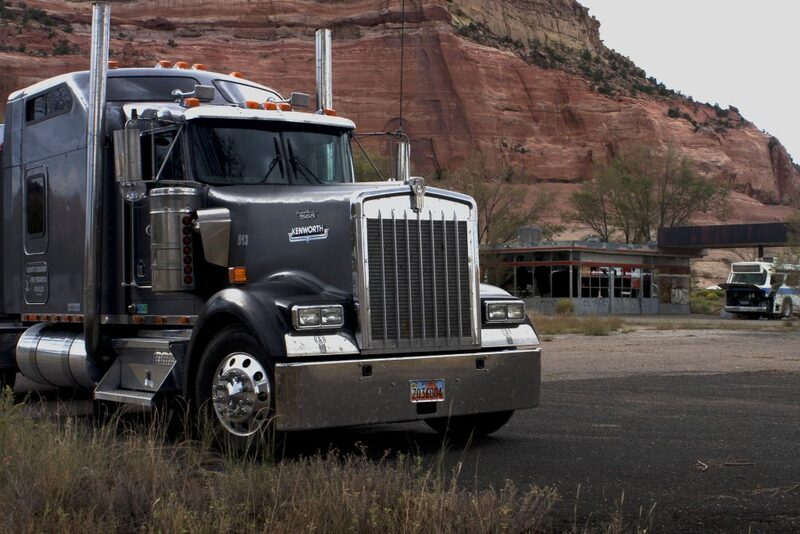 Pacific Truck has set the standard for performance and quality in OEM products since 1947. 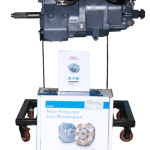 We specialize in new and remanufactured transmission, drive train components, and supply a broad range of brand name products for on-road and off-road commercial vehicles. We are a leading supplier of truck and trailer parts and equipment, serving our customers throughout Canada.